the standards of our industry in both quality and service. 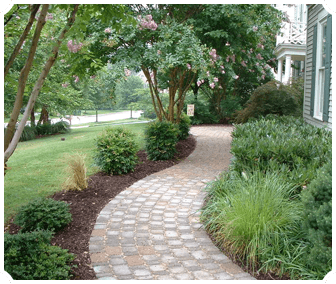 Founded in 1979 Scenic Lawns & Landscaping, Inc. has been providing quality residential landscape services, such as patios, retaining walls, landscape lighting, and products to the many communities surrounding the historic town of Annapolis, located on the scenic Chesapeake Bay in Maryland. 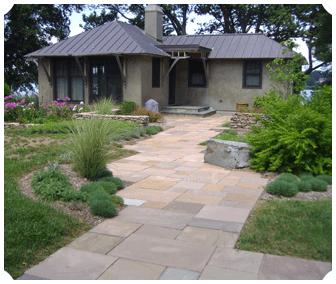 The company's commitment to our customers and to our craft has insured Scenic Lawns & Landscaping's success for well over three decades. 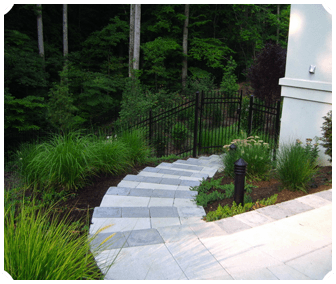 With our client's needs in mind, our landscapes are designed, built and maintained to work with the existing environment to produce a beautiful, functional landscape for many years to come. We carefully work through the design and build process to insure that our customers know what their investment will achieve, and to arrive at a completed project that exceeds their expectations. 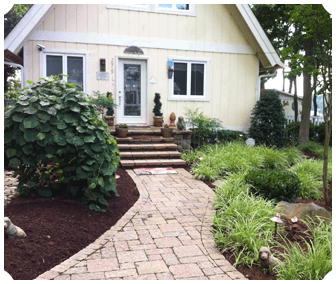 "Scenic Lawns & Landscaping has been taking care of our lawn for the past 15 years. the grass is green and healthy and looks great all year long. 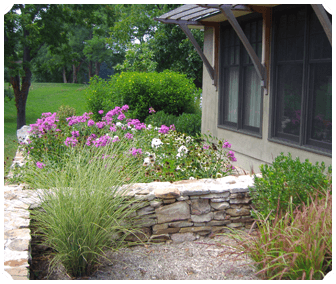 They have also done some landscaping that turned out beautiful. They came up with a good idea, a good plan and built it. Quality craftsmanship. I highly recommend them." "Terry and his team have worked at my property several times over the years. The crew has always been polite and professional. They did a large project with walls and a stream for me over fifteen years ago and I still get comments on how nice it looks!" so that we can better understand your landscape needs. We'd love to hear from you!